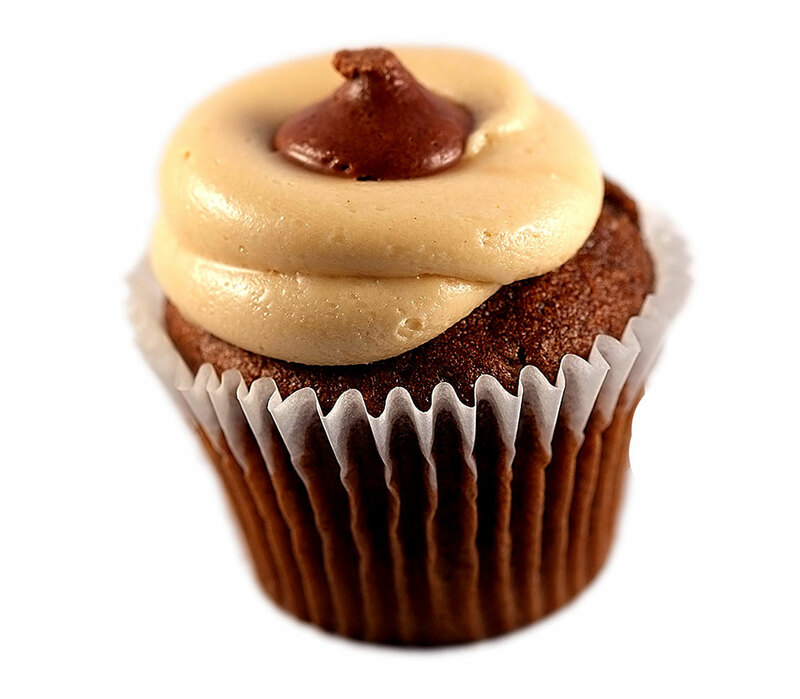 Remember the chocolate peanut butter cupcake that went out of the ball park? This one is a perfect game. Chocolate pudding in every hit…I mean bite!